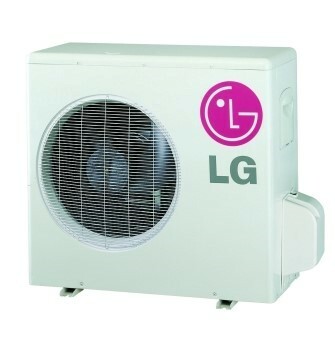 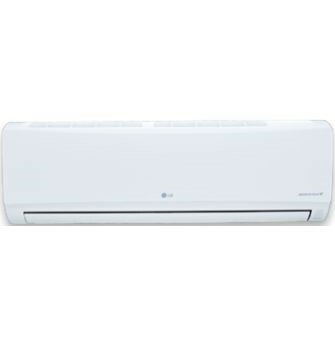 LG’s new line of heat pump duct-free split products. 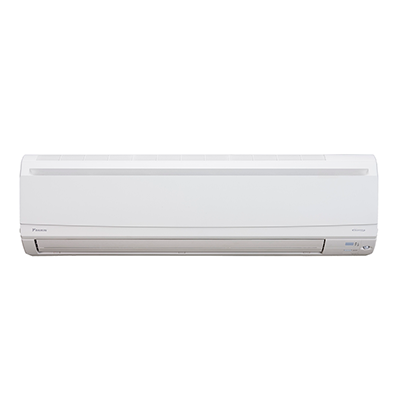 Mega (HEV series) systems are available in 9,000, 12,000, 18,000, and 24,000 Btu/h capacities. 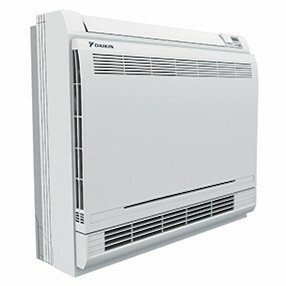 Mega 115V (HXV series) systems are available in 9,000 and 12,000 Btu/h capacities. 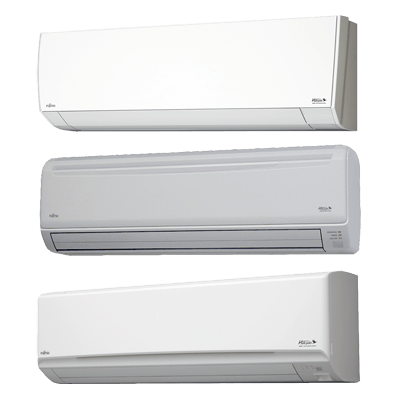 These single-zone systems feature energy-saving Inverter (variable-speed compressor) technology and are controlled through a standard wireless remote.